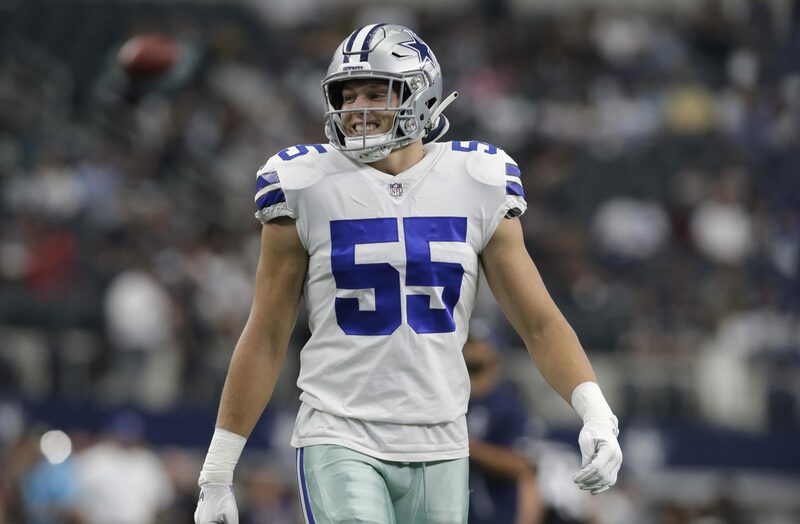 You already knew that Leighton Vander Esch, the Dallas Cowboys rookie linebacker, had a great night last Sunday in Philadelphia. Apparently the rest of the football world agreed, and now he's been named the NFC Defensive Player of the Week. 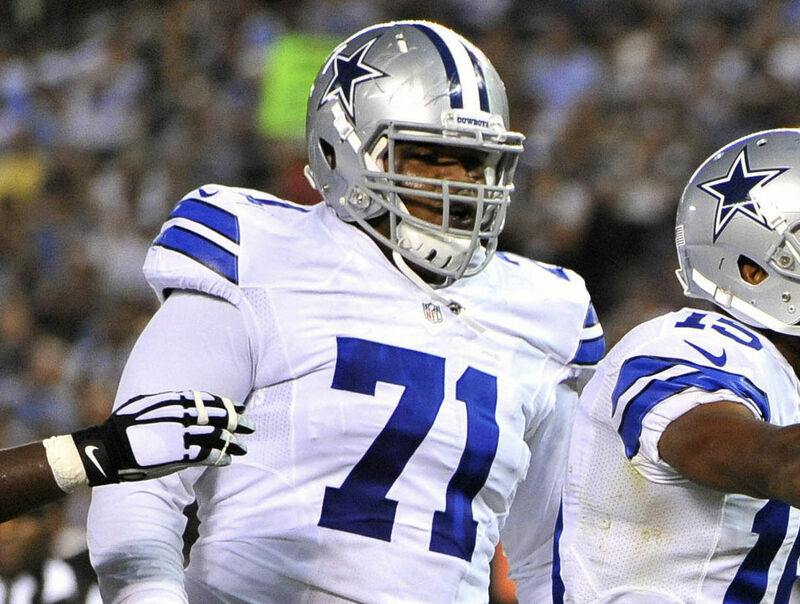 The award is the first of what could be many for Leighton, who has emerged as a defensive leader for the Cowboys. He's been playing more in the absence of veteran Sean Lee, who has been battling hamstring issues all season. This is the second Player of the Week award for a Dallas Cowboys this season. Kicker Brett Maher won the Special Teams version in Week 4 after going 4-for-4 and hitting a game winner over the Detroit Lions. 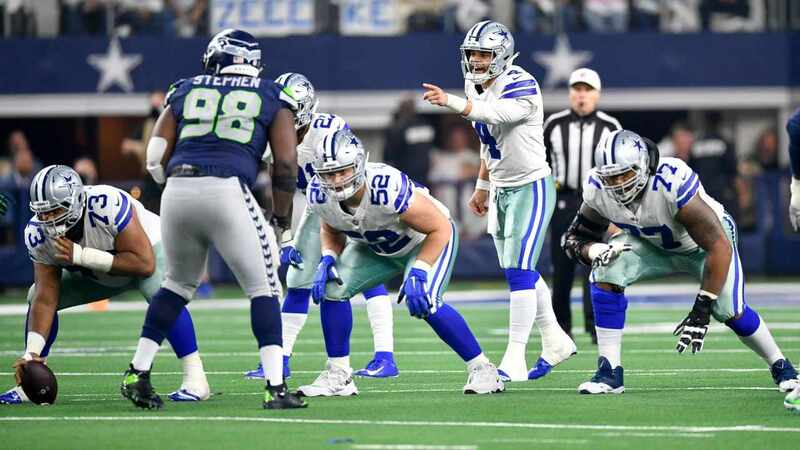 The Defensive Player award hasn't gone to a Cowboys since Week of 2017, when DeMarcus Lawrence put up three sacks against the Arizona Cardinals. Leighton's recognition is also well-earned. 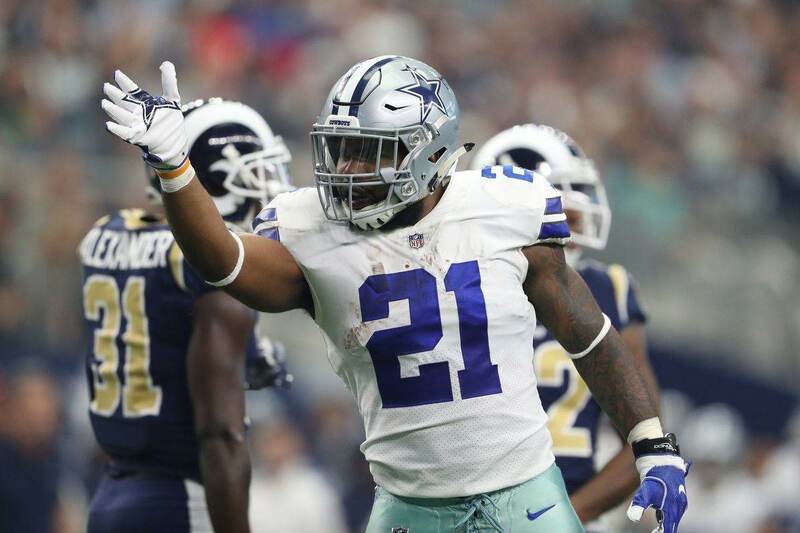 He led Dallas with 13 tackles and an interception in a pivotal road victory against a division rival. In what was arguably a "must-win" game for the Cowboys, their first-round pick stepped up and stood out. A few more games like this, and Vander Esch could be in the running for the Defensive Rookie of the Year. But even above personal accolades, Leighton's play could help the Cowboys make a push in the NFC East. If nothing else, he's making that first-round pick look smarter every week.